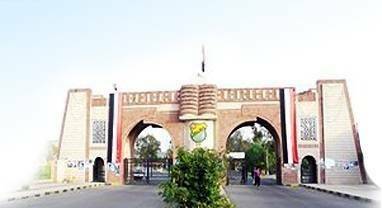 The Executive Master of Business Administration Program (EMBA) at Sana’a University – Center of Business Administration is the first and only internationally accredited program for Executive Master of Business Administration in Yemen. In 2010, CBA signed a collaborative agreement with Maastricht School of Management (MSM), which has made it the only program in Yemen with a European partnership. This program is specifically designed for top executives and intermediaries as well as self-employed and aspiring consultants in various management areas who hold full-time job responsibilities and cannot afford to attend classes on a full-time basis.